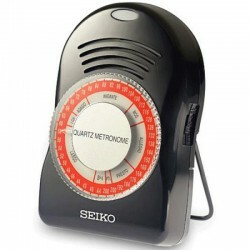 Métronomes numériques Il y a 4 produits. 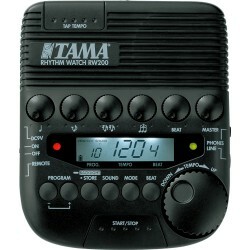 The first timekeeper designed specifically for the band's timekeeper. 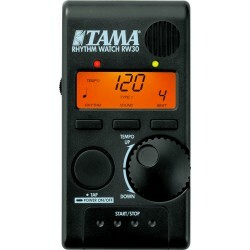 TAMA's Rhythm Watch Mini "RW30"is a brand new, compact version of our renowned Rhythm Watch. With its reduced size and weight, it is easy to bring along wherever it is needed. 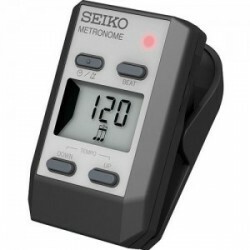 It also features a handy clip on the back of the body which can be easily attached to various surfaces, such as a music stand, hi hat stand, etc.